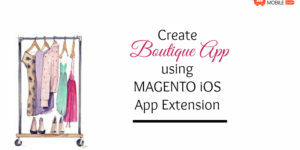 Have you already built ecommerce Magento App and don’t know what to do next? Well, you have come to the right place! 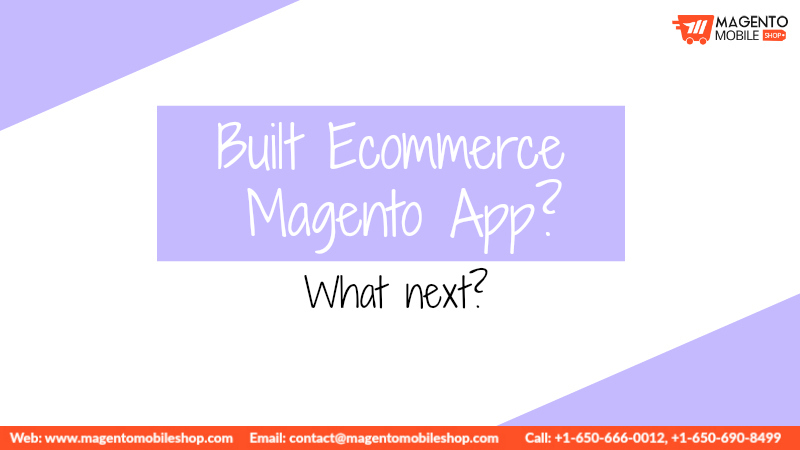 Today we will discuss the many possibilities of boosting one’s business post Magento Mobile App Development. We are listing the most crucial things below you must do after your application has been rolled out in the market. 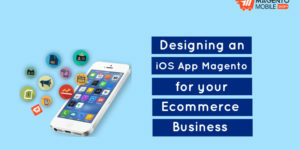 It is important to perform app store optimization so that your application can come in top results within the app store as well as search engine. 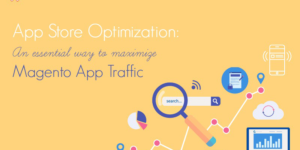 Optimizing app will help your app rank better, get more views and eventually an increase in app installs which will bring more business. Once your application is already in the market, you need to take steps to measure app performance. 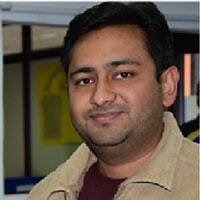 This can be done by installing free analytics tool such as Google Analytics. Through this tool, you will be able to see the number of app sessions, users, and how they use the app. It will give you beneficial data that you can use to strategize future plans. Social Channels can really get you a grip over your brand awareness. All you need to do is create your official accounts on these social platforms and that will give you a kickstart over better customer communication and free marketing. Besides this, you can also run most effective ad campaigns on social platforms and get maximum result. 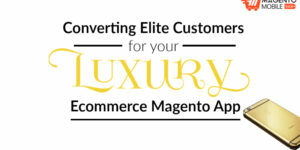 These three are essential steps to be done promptly which will help you get a better understanding of how to manage your Ecommerce Magento App once it has been made and launched in the market. There are several other things, which we will cover in our coming blogs. Still don’t have an application? Submit your request below with us and build your app for free! 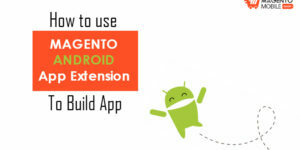 Why Magento Mobile App is the need of the hour and why not Mobile Web?